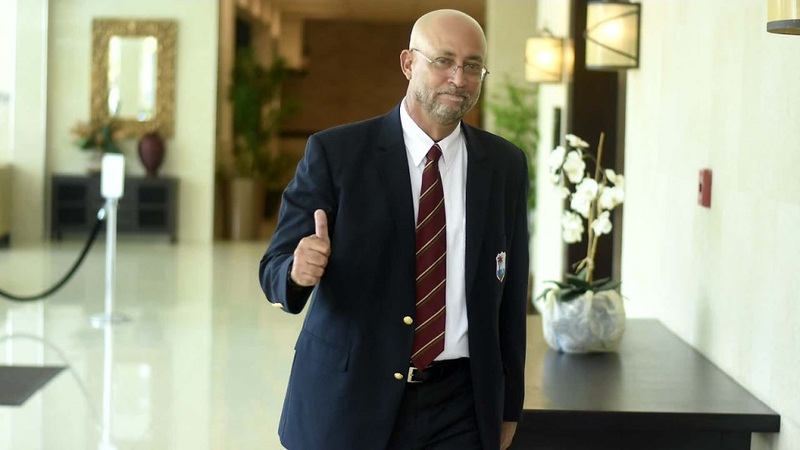 Former senior team Manager, Ricky Skerritt has been announced the new President of Cricket West Indies. He defeated incumbent, Dave Cameron 8 – 4, while his running mate, Dr Kishore Shallow who challenged Emmanuel Nanthan also won the same margin. 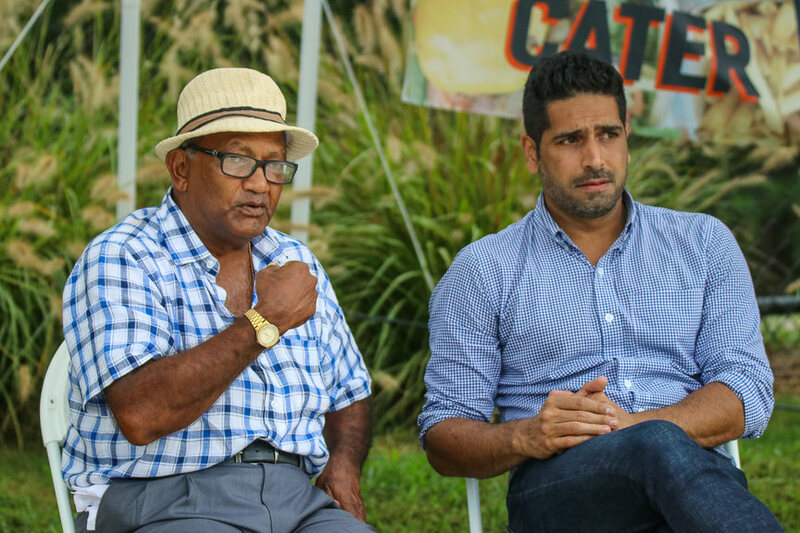 Commenting on being named the new President, Skerritt said he intended to hit the ground running. 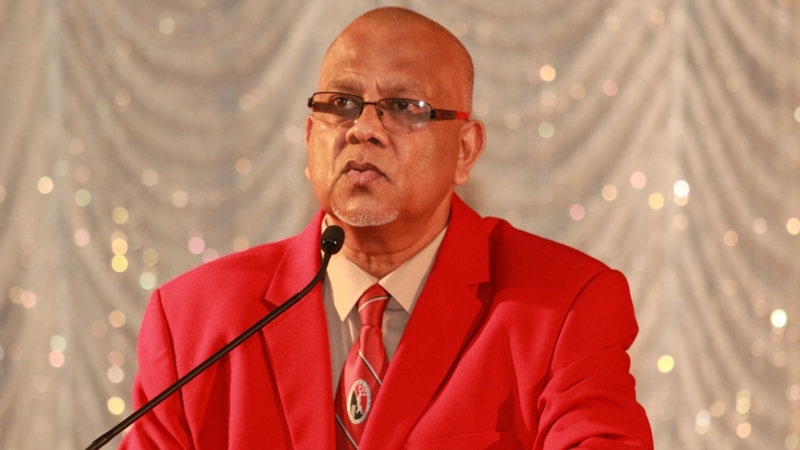 Newly elected Vice President, Dr Shallow said he was grateful for the support from members.